Narcissus is the botanic name for a genus of mainly hardy, mostly spring-flowering, bulbs in the Amaryllis family native to Europe, North Africa, and Asia. More information you can find here. Due to the hot weather in Singapore, narcissus plants are difficult to bloom and few people will keep this plants at home. But we always can buy this beautiful flowering plants from any local florist during Chinese New Year period. They were planted in a container with water, flowers will be blooming and last for about one week time. It is very pretty flowers with fragrance. 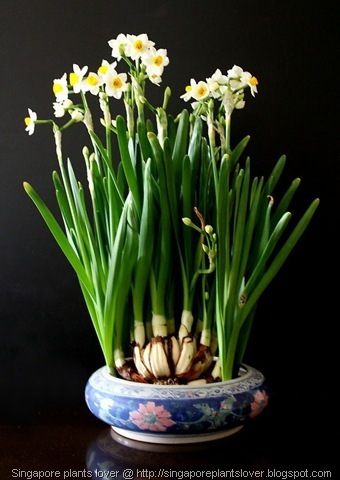 We often see this type of white narcissus flowers with center yellow which are imported from China, another type of potted yellow narcissus with soil are imported from Holland. The photos were taken during last year Chinese New Year period. Hope you like this beautiful flowers, and for more cheerful yellow flowers, visit Mellow Yellow Monday, a wonderful meme especially if you love yellow. Thanks to the Author Drowsey Monkey for hosting this beautiful meme. Gorgeous! Thanks for the info too, very interesting. The last shot with the dark background is lovely! 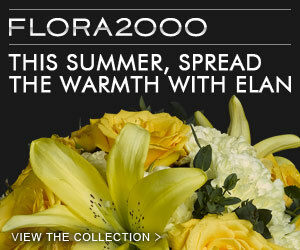 I do like these flowers and we also have those here in Finland during Easter !!!! Then they are in every shops. 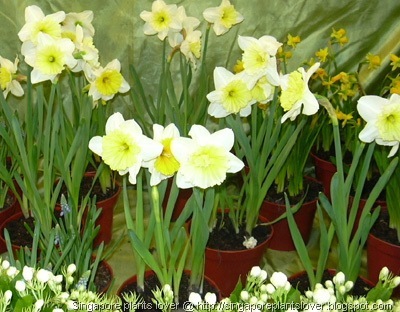 Beautiful narcissus, they are hard to grow in Spain too. Those are beautiful, great pics! The narcissus is a beautiful flower. I'm glad they've found a variety that will grow in your region. I hope your day is filled with sunshine. I did this post specially for you. May be your narcissus will also bloom if you experimented.